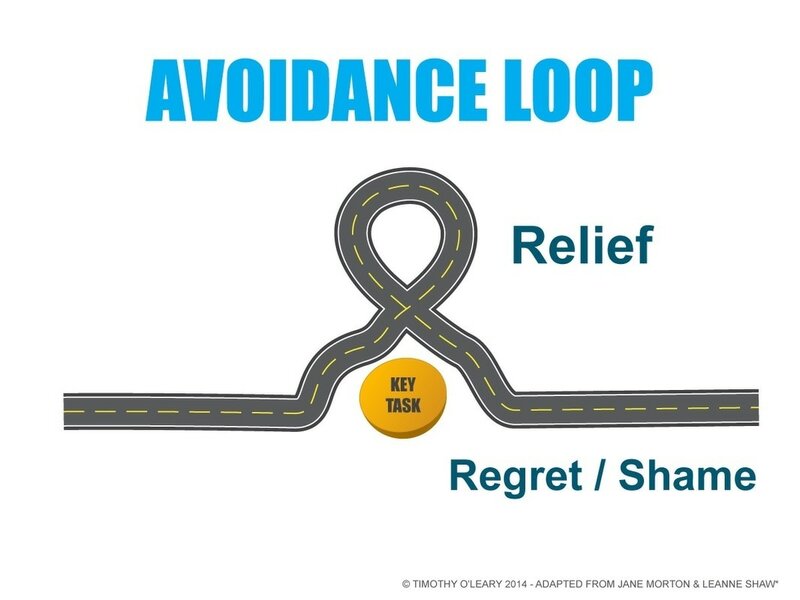 Most people have some kind of avoidance or procrastination issue. You find yourself on social media when you know you really should be completing a study-task. Woops! 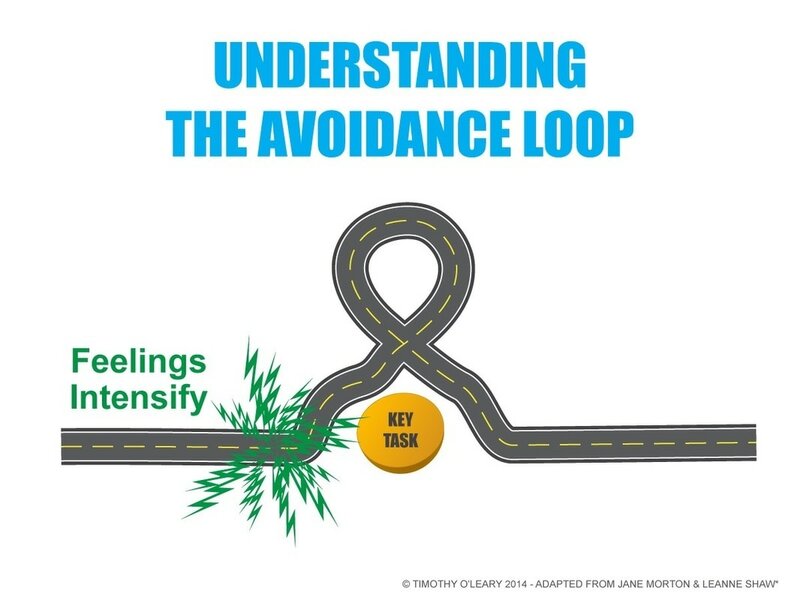 Don't be too hard on yourself, instead learn more about how you can get on top of your avoidance behaviours. You'll feel more in control, and less stressed! But what if you don't believe in yourself and when the time comes to do a study-­‐task, like read a chapter of a book, you find yourself reading three paragraphs, and then putting the book down, and checking social media, which gives you an immediate sense of relief. Firstly, let's just see what everyone already knows: Success comes from the completion of some key tasks - this might be a homework assignment or an essay worth 30% of the marks. A few hours later, you realise that the day has passed and now that relief has become regret or maybe shame, and you find yourself believing things like, “I’m hopeless’ and so-­‐on, which is totally untrue, but only serves to worsen your feelings about study. 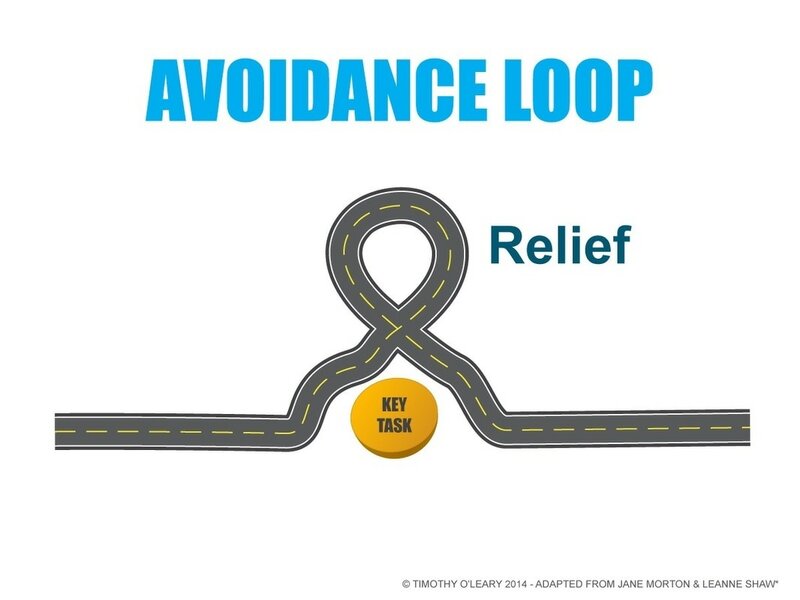 Avoidance can make us much more fearful of the task than it really is, so that we become almost phobic towards study. In avoidance, we are temporarily relieved of these feelings, but it’s short-­term relief as later on we feel bad. The solution: Use brain-­based study strategies that make you feel more confident about your study-task, as well as having strategies for the feelings, so you catch the avoidance in it’s tracks and return to your study. The main thing is to start, and once you start, whenever you find yourself avoiding, just return to the task. Over time this will become a habit, and in time good habits become success. 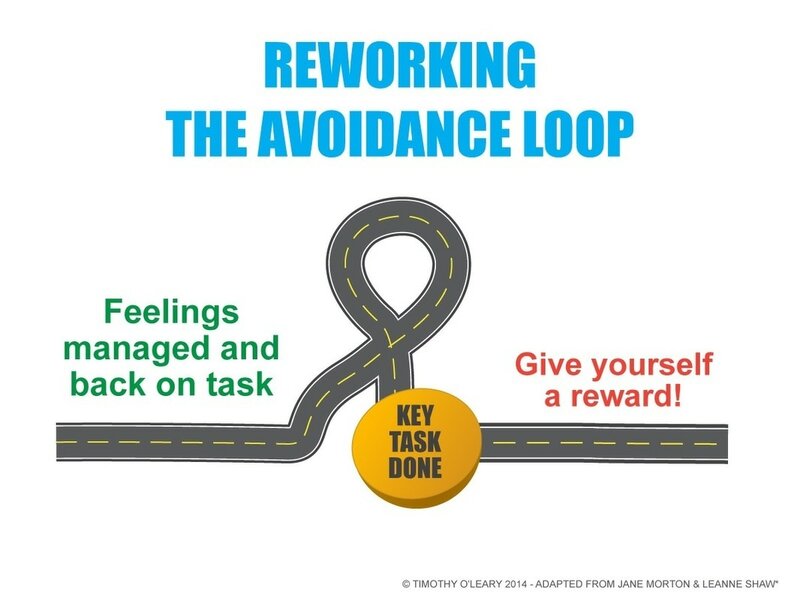 Students often spend more energy on their avoidance than doing the study task! It’s important to understand that if you give up, you are giving up on yourself. When you complete a study task, celebrate and get pumped up! Put your favourite music on and dance around like a crazy-happy person. Instead of your brain having an association of stress and boredom with study, we are building a positive, triumphant mindset that will eliminate the need for avoidance. Get more brain-gain strategies and Get Smarts! in Tim's new book! Does your school's discipline system teach students Life-Skills? When children lack the necessary skills, attitudes and character-strengths to be successful at school, traditional discipline approaches give consequences but often fail to develop the student’s ‘Life-Skills’. 1. Self Regulation - the ability to manage stress without blowing your top or giving up when it feels too hard. 2. Social Skills - the social intelligence and skill-set to be able to make and keep friends. 4. Self-Worth - being anchored in your value as a person, despite life's ups and downs. 5. Meaning and Purpose- the recognition of being part of a community where each person has responsibility for their choices. Knowing that every choice can make oneself a better person and the world a better place. Without self-regulation, it's very hard to stay on task. Without social skills, little social difficulties become big problems and it seems from the Australian Longitudinal study into Australian Children that social problems at school persist without intervention. 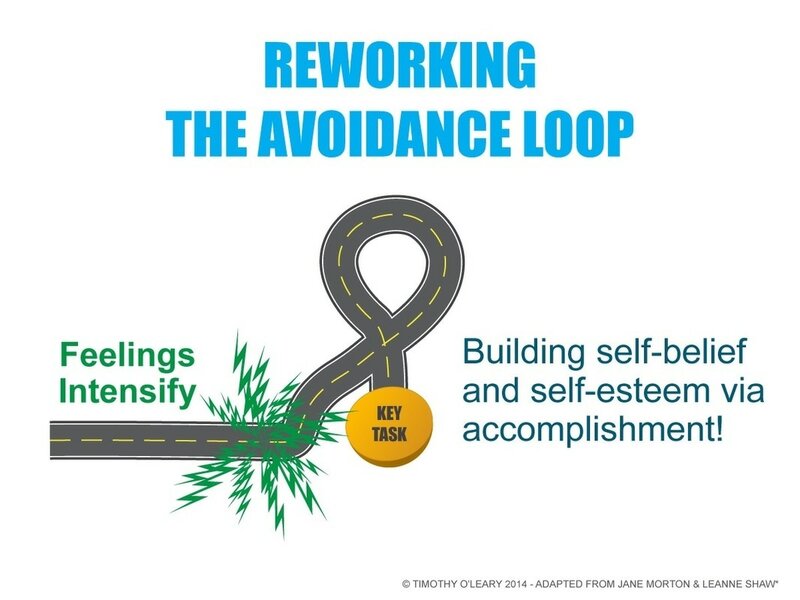 Without Engagement and achievement skills, students can be under-achieivng or burning out. Without the first three skils, it's hard to have an authentic sense of self-worth. Without a sense of meaning and the experience of service, a student can be disconnected from what truly matters in life: passion and purpose. These Five Life-Skills are directly related to the Martin Seligman's idea of children and adults flourishing by drawing upon a growth mindset where they strive to find meaningful engagement in life and harmony and richness in their relationships. Lasting change requires an integrated and emotionally intelligent approach where a child continues to develop the five self-skills that enable us to live a rich and responsible life. 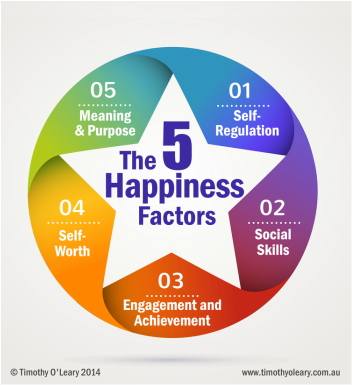 Would you like your staff, students or parents to know how to teach students to use these Five Happiness Factors in an easy way that integrates into their teaching, instead of being yet another item on their to do list? Tim’s seminars are fun and engaging and can be delivered in 1, 2 or 3-hour sessions, depending on your school’s needs. Consultation around individual student issues is also available. Tim's work draws upon the neuroscience approaches of Dr Dan Siegel, Dr Alan Schore, and Dr Bruce Perry as well as the innovative educational approaches of Dr Eric Jensen, Tony Buzan, Howard Glasser and Positive-Psychology founder Dr Martin Seligman, and many others. Tim has a passion for the role of educational success in children's healthy development. ​"Extremely valuable. Reminded me of all the brain function knowledge I need to keep in mind everyday when dealing with students. Also the fact that this knowledge is vital for all teachers. Strategies were great and presented in an upbeat way – I feel so motivated to keep going!" "The third epiphany in 21 years of teaching, thank-you." "A fantastic session. Great to understand about the brain and how trauma manifests. Great to understand how to 'energise the positive' and step into the emotional experience without agreeing/disagreeing. I feel confident that I can use this knowledge in the classroom. Very positive!" "Brilliant! Exactly what we needed with our new students. I feel really energised and have real strategies. Great."